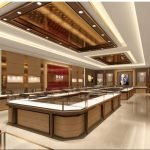 Jewelry display is always the best way for luxury description . 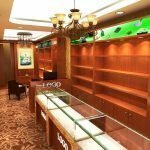 Today share a wood glass woman jewelry display showcase . 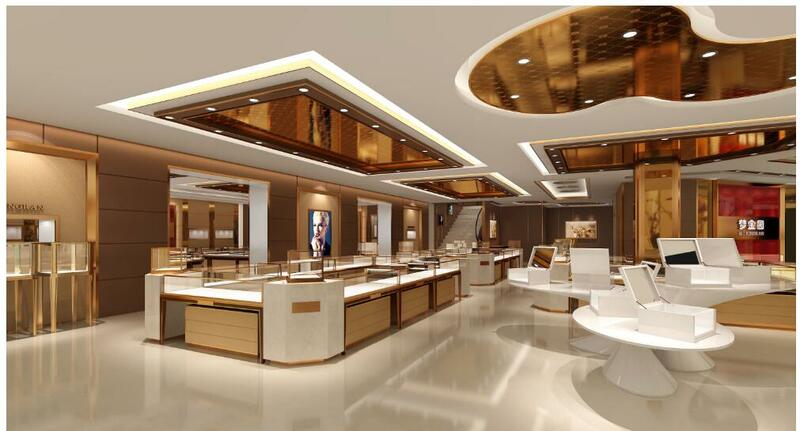 And ultra white tempered glass jewelry counter display jewelry shop interior design. 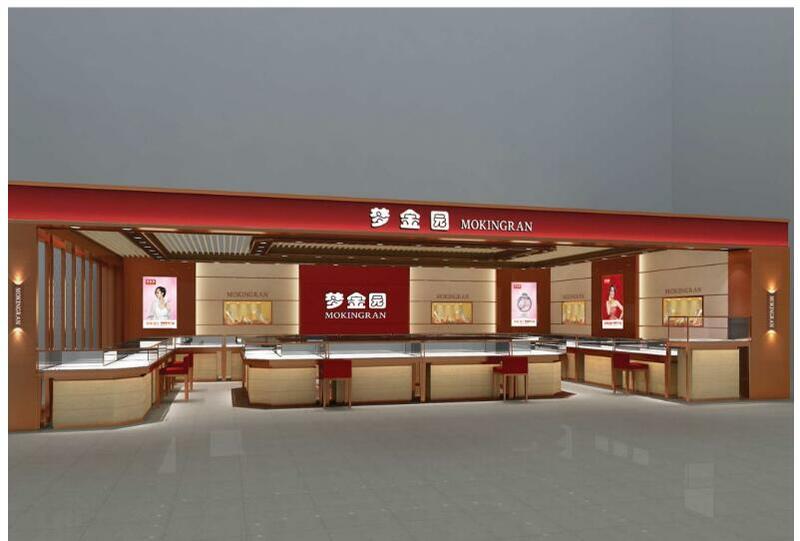 Because the jewelry kiosk is going to used in trade center so kiosk design must be more expensive. ISO9001-2008, CE, UL, ISO14001, RoSH, TUV, FSC, ATC, LGA etc. Around 20-25 days after your deposit. 50% depsot, the balance should be paid before delivery. 1. Wood: MDF / Plywood / Fireproof MDF / Fireproof Plywood etc. 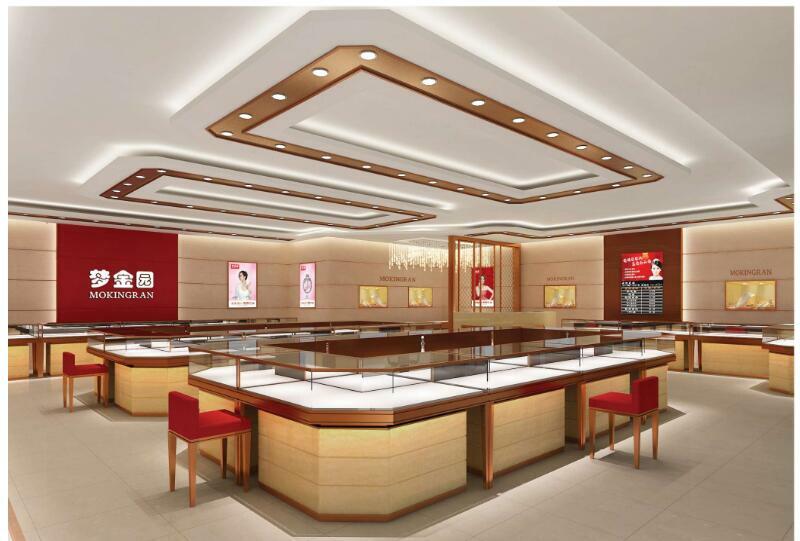 Our Advantages in jewelry display fixture manufacturing. 1. 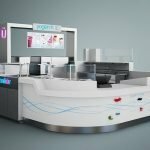 We are factory engaged in store/showroom/kiosk display furniture since 1997. 2. Factory direct sell. Save the cost you paid to middle agent before. 3. 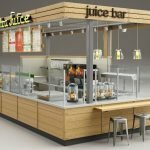 Free plan & CAD & Design(3D Drawings) will be provided when you place order.